Winter In Moscow brings a vintage UK punk sensibility to the seven short and melodic songs on its debut EP Well Done, Mr. Creeper even though this London-based quartet has only been together since 2011. There’s also a dash of R.E.M. in the way lead singer Gareth’s vocals sometimes slide into the background and become difficult to understand. 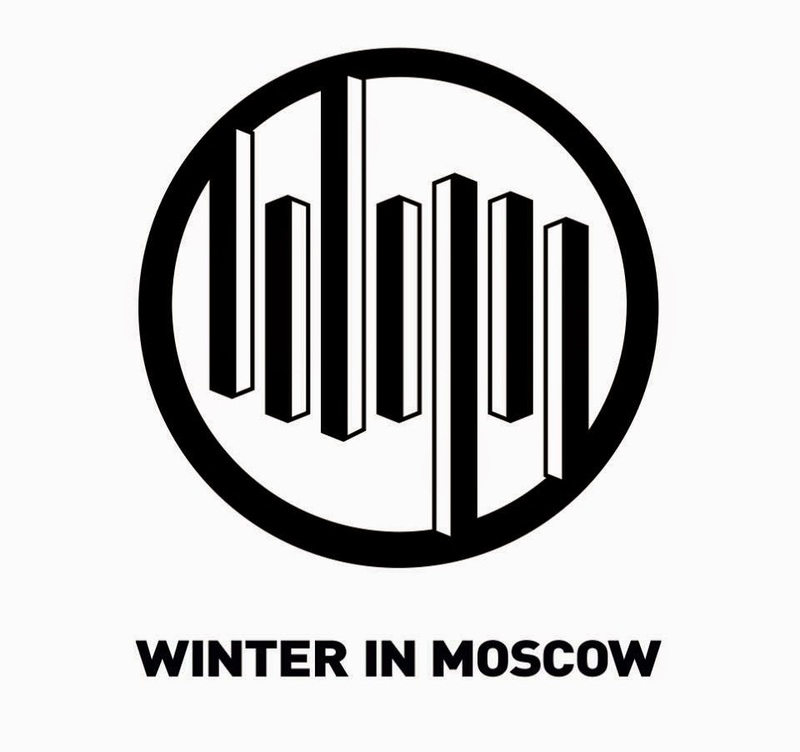 On the slower songs, where it’s easier to make out the lyrics, Winter In Moscow has an entertaining inclination toward clever, biting lyrics. Even the title of “Here’s To You, Diggers Of Tunnels” sounds like someone’s being taken down a peg or two, and the song does seem to slam people who shrink from enlightenment. The mid-tempo “Well Done, Mr. Creeper” evokes XTC, while the more optimistic and acoustic “Zip Up Your Spacesuit” provides a wistful finale. Like “Time To Go” by the sorely missed Supergrass, “Zip Up Your Spacesuit” would make a good closing time song for night clubs. Winter In Moscow is at its neo punk best on the manic “The Good Clean Fun Police” and “Acid Elvis,” even if it’s not exactly clear what these songs are about. Well Done, Mr. Creeper is available for a pay-what-you-want download on the group’s Bandcamp page.